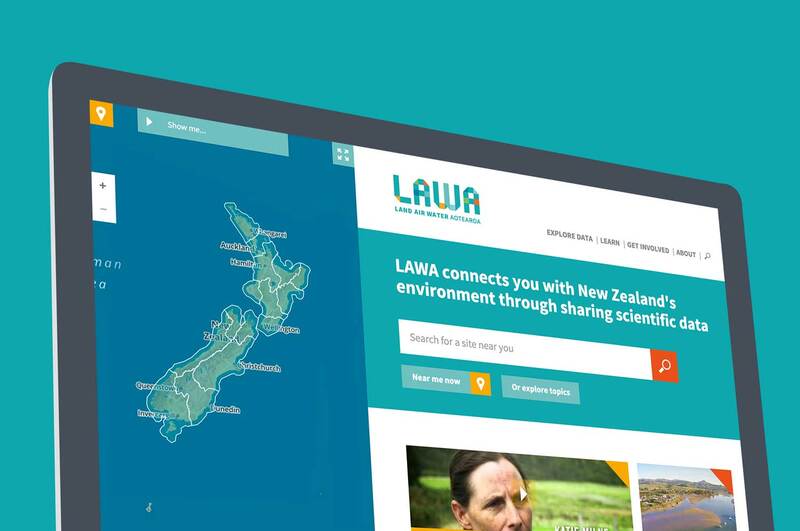 Land, Air, Water Aotearoa (LAWA) has been established by like-minded organisations with a view to giving local communities access to data on the quality of New Zealand's environment. 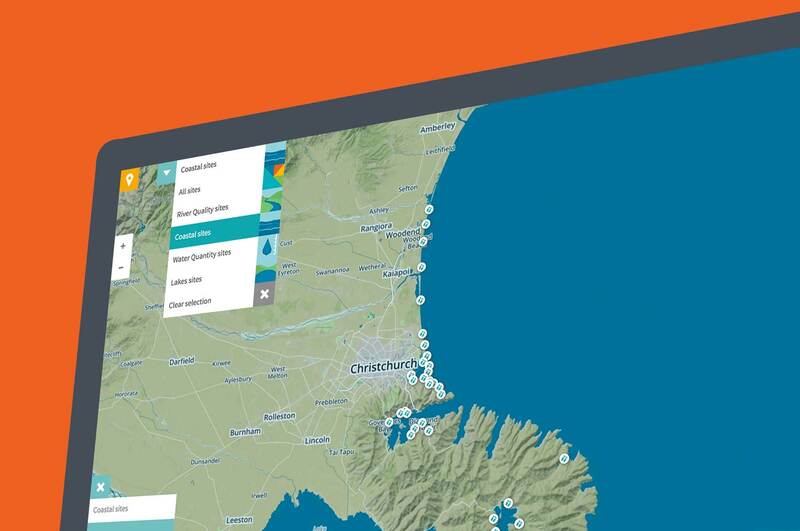 It is a collaboration between New Zealand’s local councils and other partners. This project builds on the existing work by Open Lab. 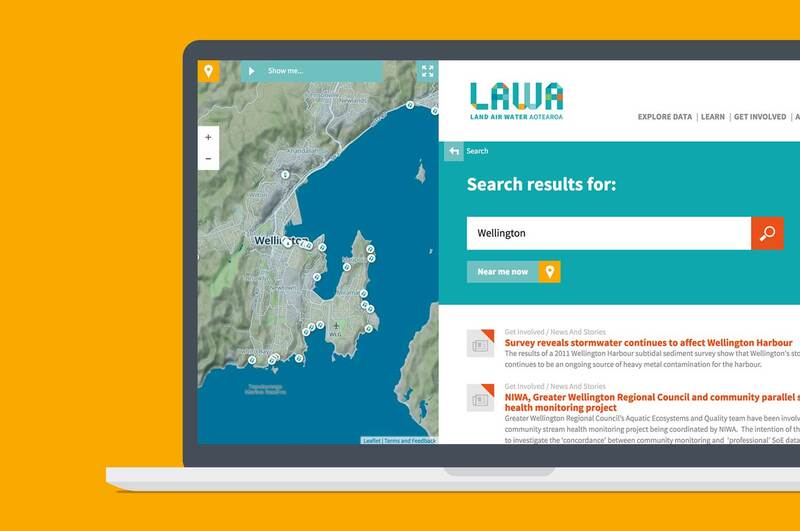 It looked to improve the user’s navigation and experience of LAWA through enhancements to the map interface—the defining feature of the site. 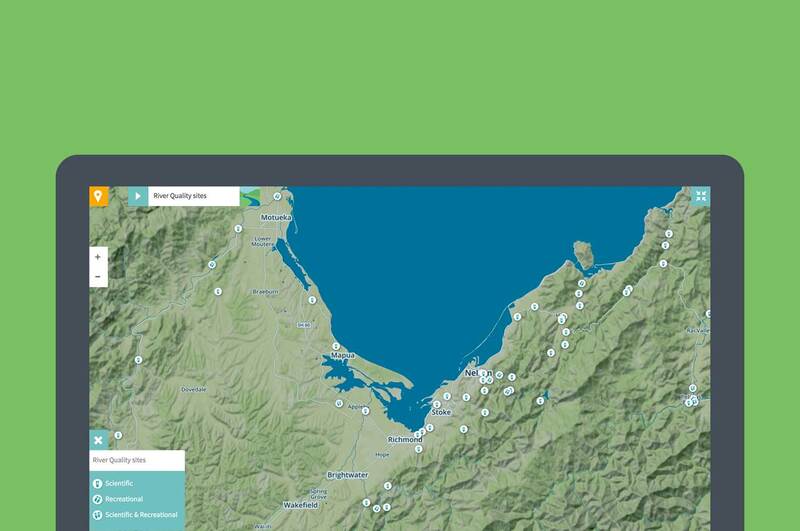 This work required careful consideration of the complex information architecture and testing of user journeys through the exisiting site.